Mandy Dyan Bowen, 39 of Washington, passed away at 7:08am Tuesday, January 15, 2019 at her home. Mandy was born June 1, 1979 in Pekin to Rick Bowen and Grace (Howell) Rayner. She is survived by her daughter, Emma, her little princess; her parents, Grace (Mitch) Rayner of North Pekin and Rick (Val) Bowen of Henry; her boyfriend, Mike Aldrich; brother, Bradley Bowen; step-brothers, Jason Rayner and Bill Patrick, step-sister Nicki Egli; her nieces and nephews; and the best friends anyone could ask for, Becky, Carrie, Mandi, Bry, and Ryan. 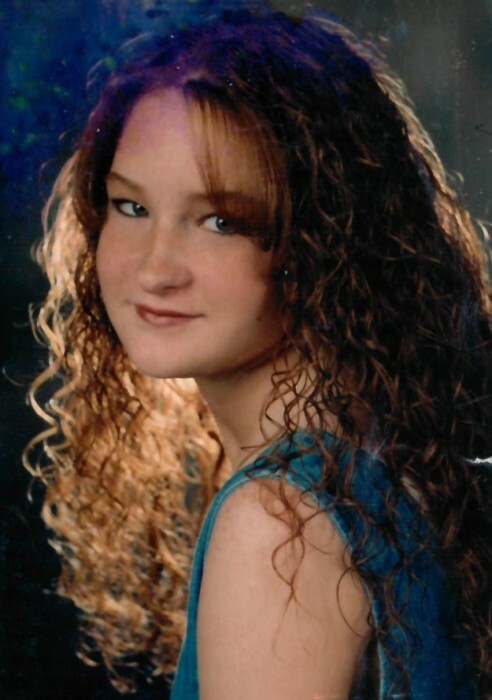 Mandy was a graduate of East Peoria Community High School. She worked as a Pharmacy Technician and most recently worked at Prairie Animal Hospital in Peoria. She loved being with her daughter, Emma and the love of her life, Mike, and his daughter Alivia. A visitation to celebrate her life will be from 3-5:00 pm Saturday, January 19, 2019 at Deiters Funeral Home and Crematory in Washington. In honor of Mandy, wear your Cubs or Bears gear. Private family inurnment will be at Fondulac Cemetery in East Peoria. In lieu of flowers, memorial contributions may be given for her daughter’s education fund c/o Grace Rayner.